Jenni is co-owner of Wild Med Adventures, LLC and currently works in college student health focusing on preventative medicine and acute care. She has traveled all over the world and has experience in both emergency medicine and wilderness medicine. She plays an important role in organizing and managing the website, trip details and logistics as well as education. She is the driving force for her husband and family and helps set up wilderness medicine scenarios, work-shops, lectures, and conference ideas for the local wilderness medicine interest group and student teaching. Jenni also spent one year living and traveling through New Zealand with her family backpacking over 300 miles. 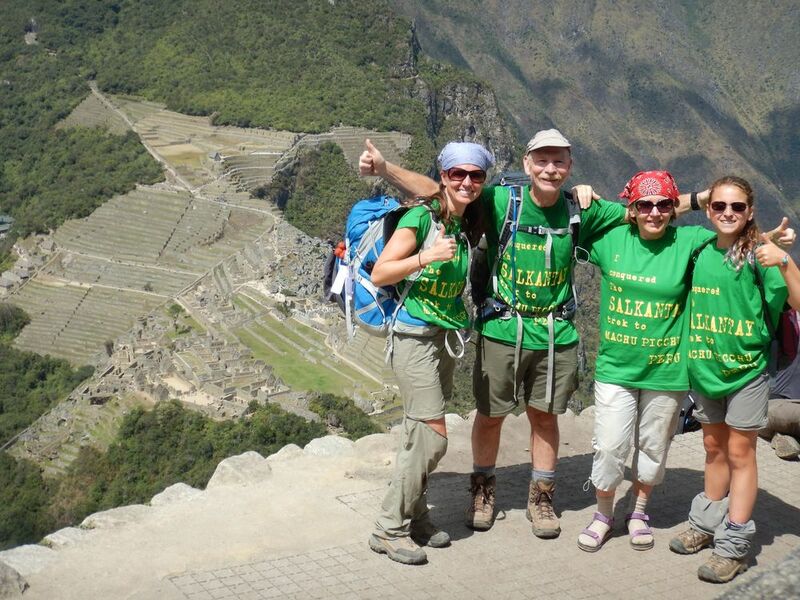 She has spent time in Peru where she hiked the Salkantay Trek, Mexico, Africa (summited Kilimanjaro, 19,341 ft.), Guatemala (summited Volcán Tajumulco - highest peak in Central America), Australia, Fiji, and many of the caribbean islands. She enjoys CrossFit, backpacking, snorkeling, running, biking, and skiing.